Since I hadn’t woken up until 12:30PM, and still had to get ready, a lot of places were about to close for brunch. Yet, Patsy’s serves brunch all day on Saturdays and Sundays—which is why we went—and boy am I glad that we did! Patsy’s has a small kitchen and makes all of their dishes from scratch. How long it will take to get your food, depends on how busy they are. We were in there for less than an hour and a half. Patsy’s has a brunch special which is ridiculous. Get this, $24.95 for a brunch entree and up to 2 bottles of champagne. It’s a great deal. Their kitchen in open until 1 a.m on Fridays and Saturdays. Patsy’s also has board games and open mic nights! 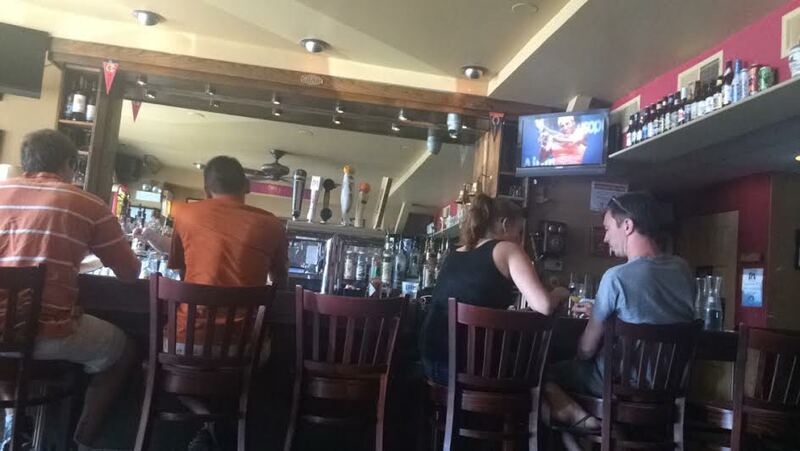 The pub is tiny but it’s that intimate size that makes it great for brunch dates and friends. 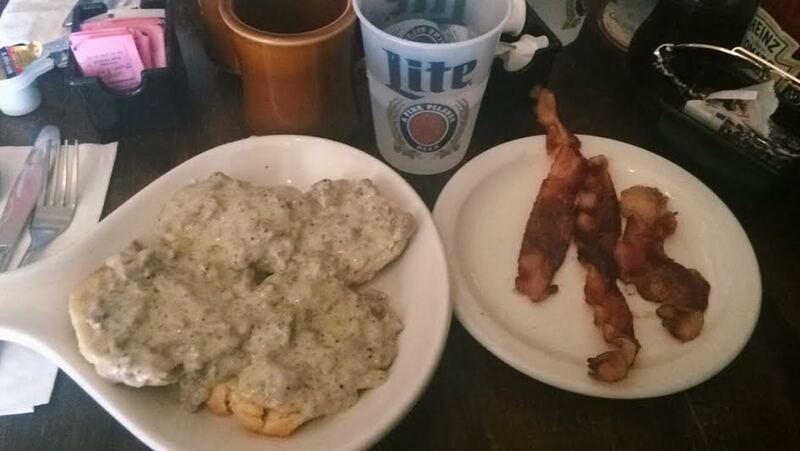 Next time you need a place that’s open for brunch later, check out Patsy’s Place: Pub and Grill.